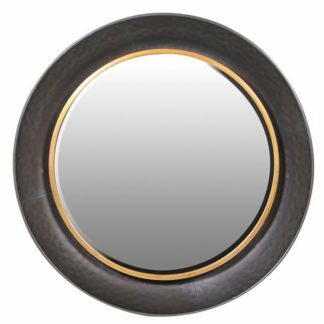 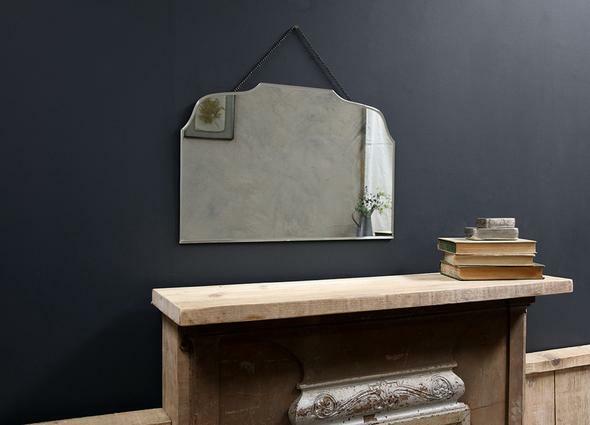 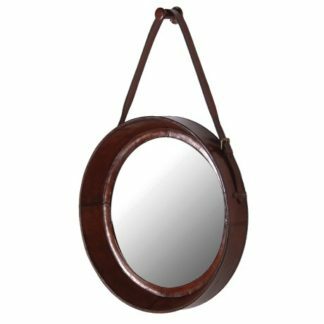 This elegant Rectangular Vintage Wall Mirrors epitomise classic style. 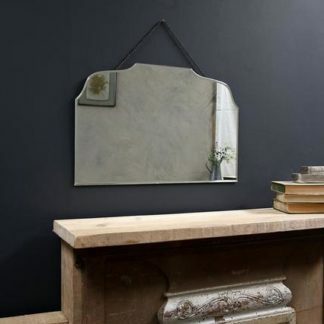 It’s smooth lines make it the perfect addition to a hallway, bedroom or bathroom. 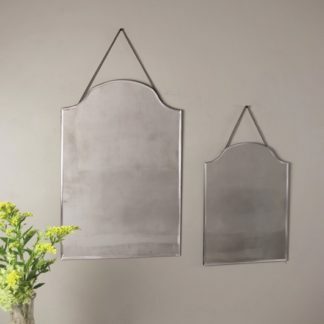 Size: 40 x 60 x 0.5 cm.